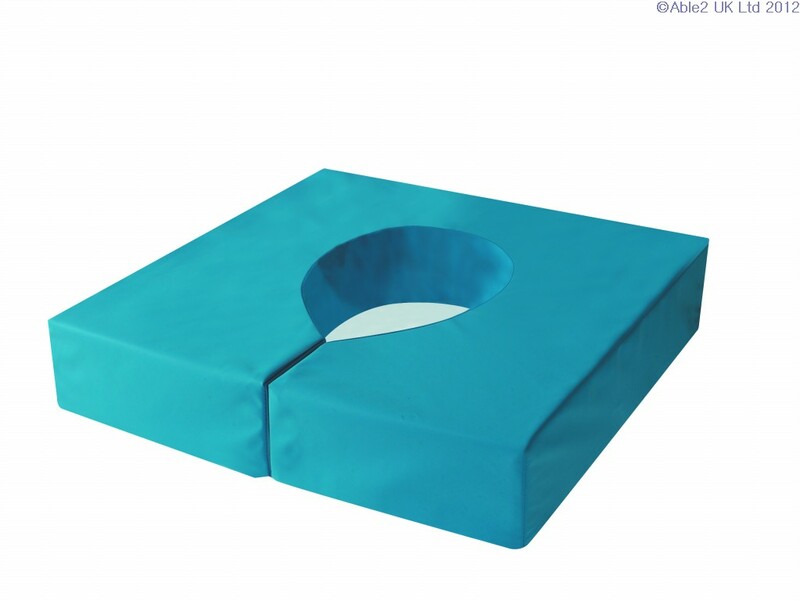 When the need is felt for added comfort and pressure relief this fabulous product is an absolute boon. 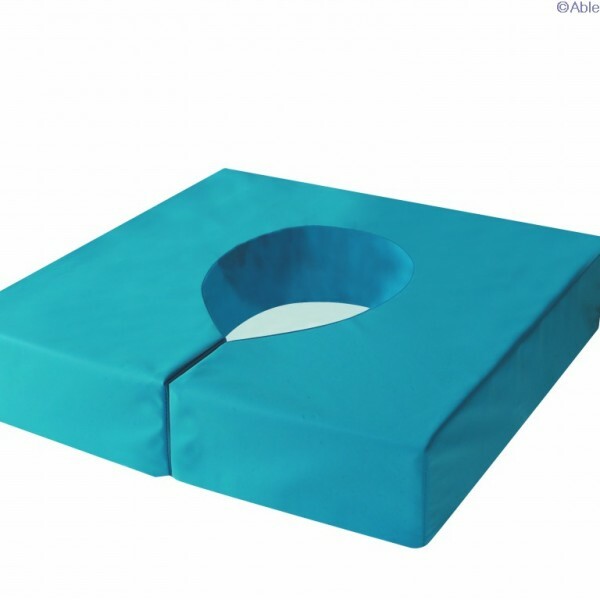 – A generous 4″ height is ideal for those with arthritic conditions when getting up is difficult – Luxury cushion using high grade foam – Multi stretch waterproof / VP cover – Size: 51x51x10cm (20x20x4″). If this product is showing as out of stock (red dot), please note that as we manufacture this product on site it can normally be manufactured and available within 2/3 days of receiving your order.